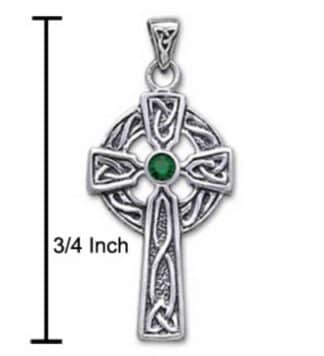 Circle of Life - Celtic Choker Pendant, Includes Chord. Imported from Ireland. 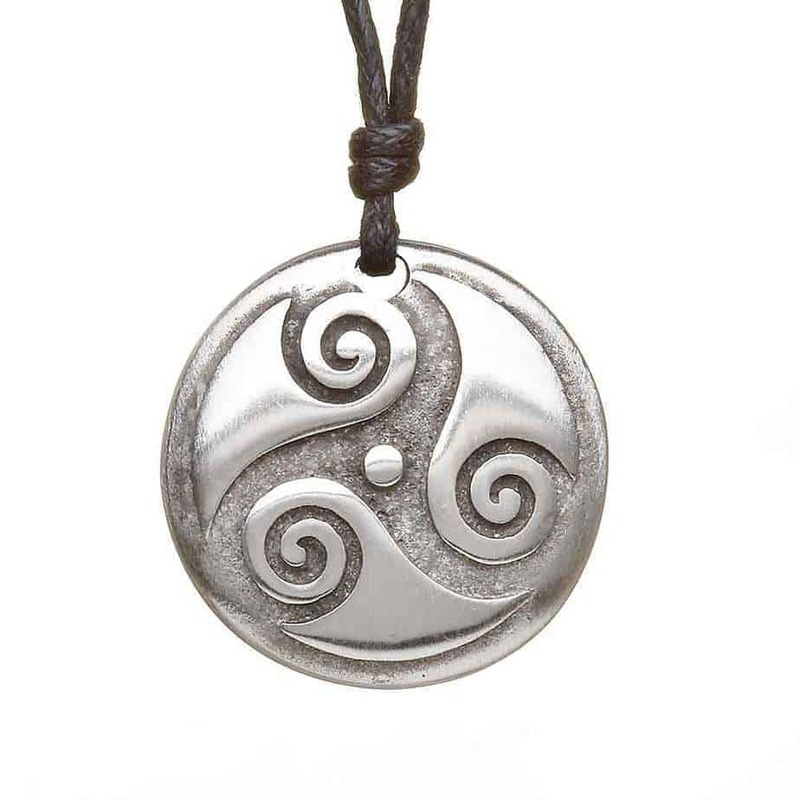 Spiral of Life Pewter Celtic Chokers on black adjustable full length cord. Ships with presentation green backing cards. 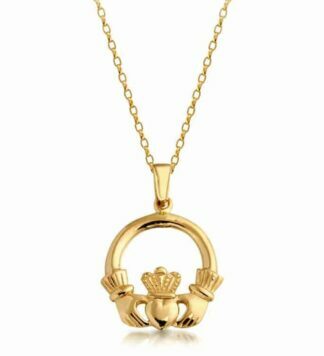 Irish Legend: The three spirals represent the Maiden, Mother and Crone aspect of the Goddess completing her path of life. The circular disc is the Cauldron, where the world divine knowledge and inspiration are brewed.